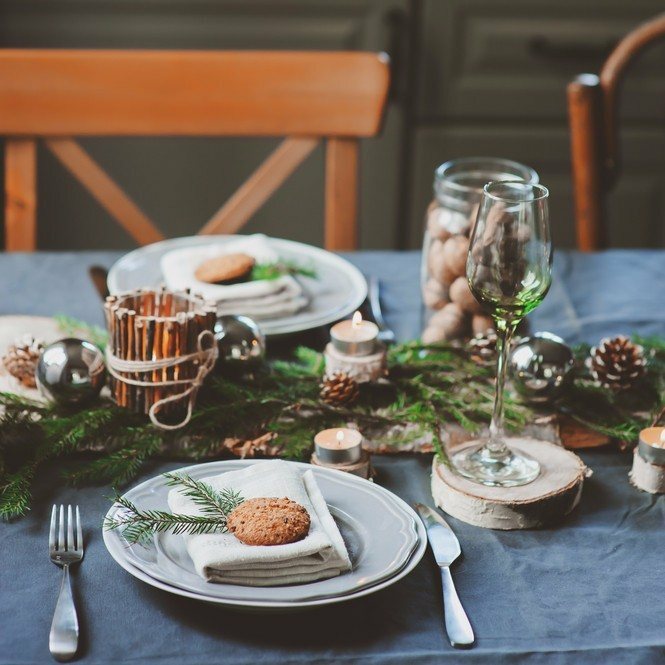 Christmas party season is almost upon us, so if you’re planning this year’s festivities we’ve got some great tips for you! Make the most of the most wonderful time of year by planning a party that your guests will remember for years to come. Here are 10 tips to ensure your Christmas party is a roaring success. 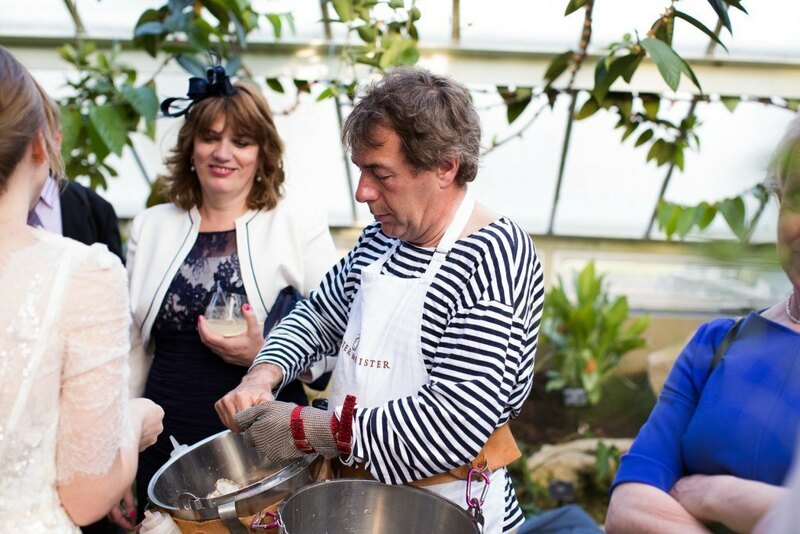 Food is a big part of any Christmas party, but if you want to make sure your party is unlike any other you’ll need to add a touch of theatrics! Guests love theatrical food, whether it be food that doubles as décor, like a doughnut wall, or food that also entertains like a liquid nitrogen ice cream stand or even a roving Oyster shucker. Some venues are absolutely jaw-dropping as they are. 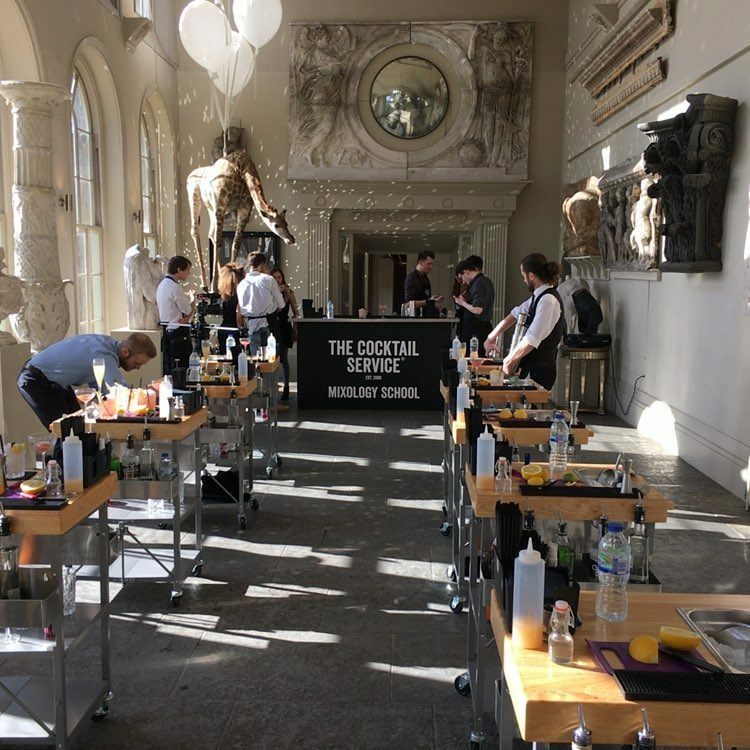 Pick one of London’s most prestigious and exciting event spaces and you won’t need to do much to ensure your party stands out. 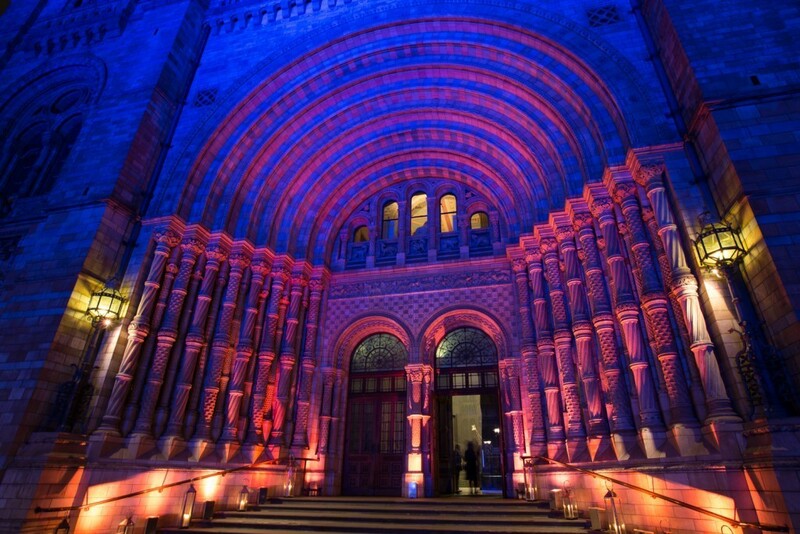 How about a party in the Natural History Museum’s Hintze Hall, complete with special guest Hope the whale? Don’t give everything away before the night of the party. 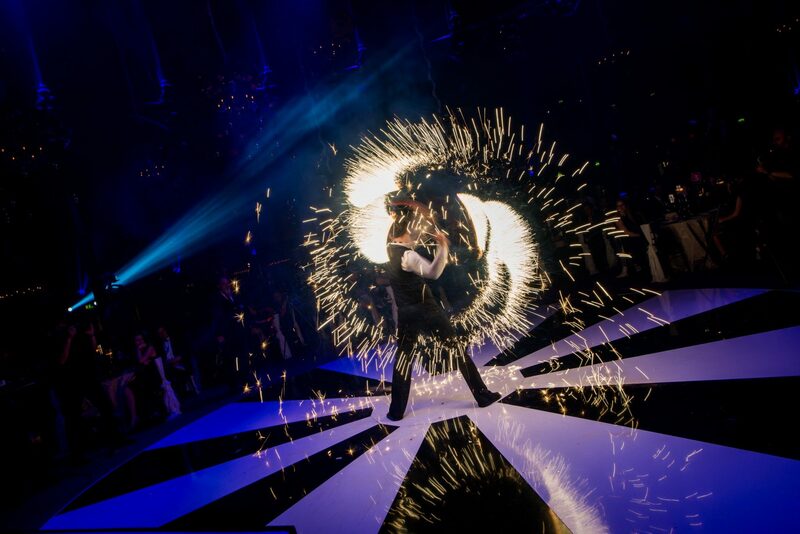 Keep some of your entertainment a secret and blow your guests away with mesmerizing entertainers they never expected! 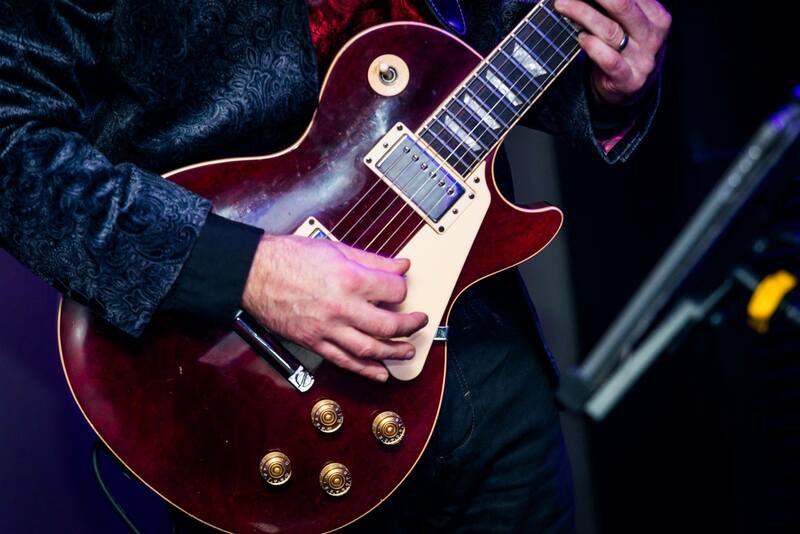 You could go for circus performers, magicians, live bands, comedians… the list is endless. 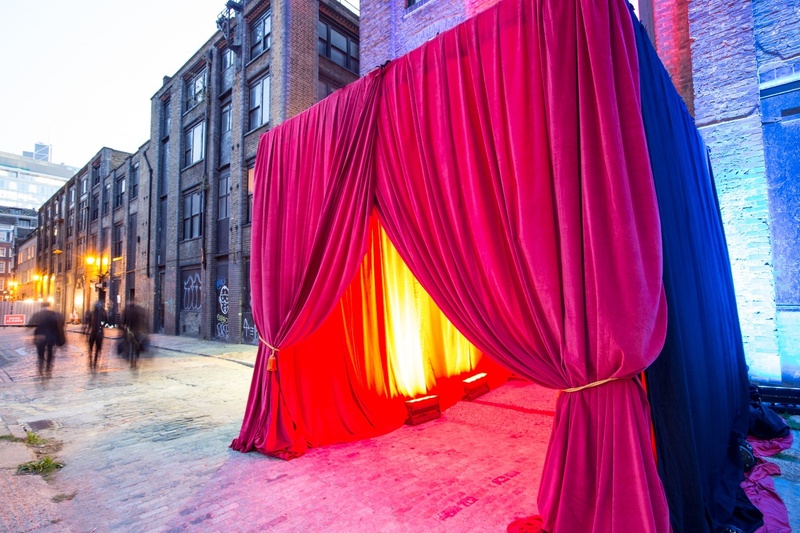 Hosting your event at a top-secret location will ensure your event is the most talked about on the Christmas calendar. 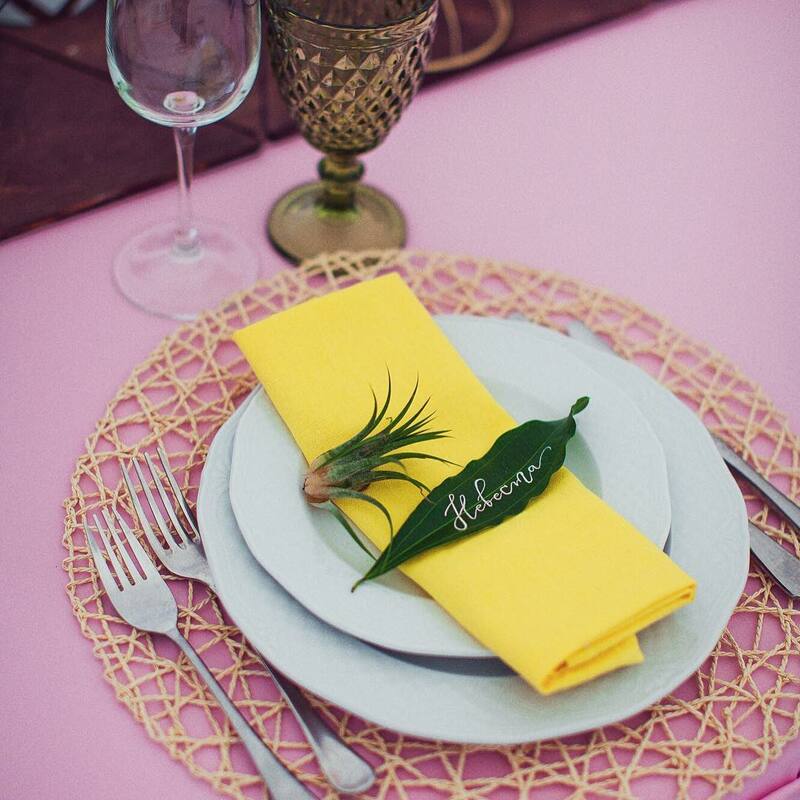 Give your guests a rough location and only send them the full address a few hours before the party. No party would be complete without a great festive soundtrack. 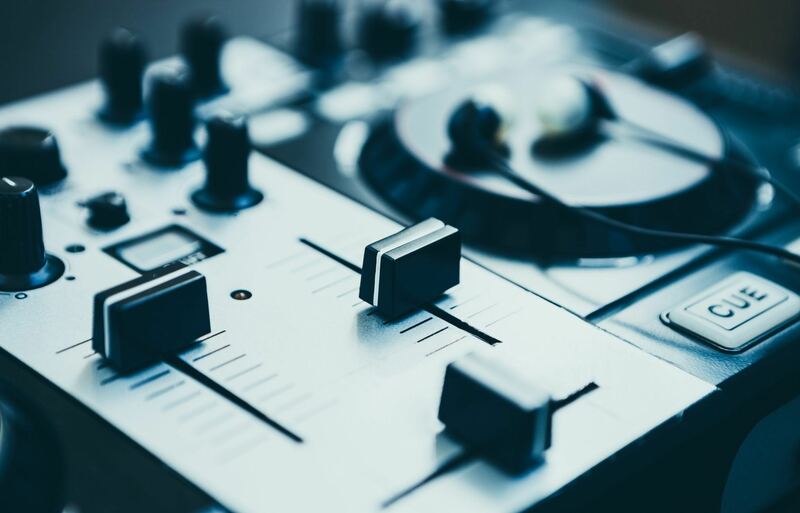 Book a renowned DJ to make sure your guests are on the dance floor until the early hours. 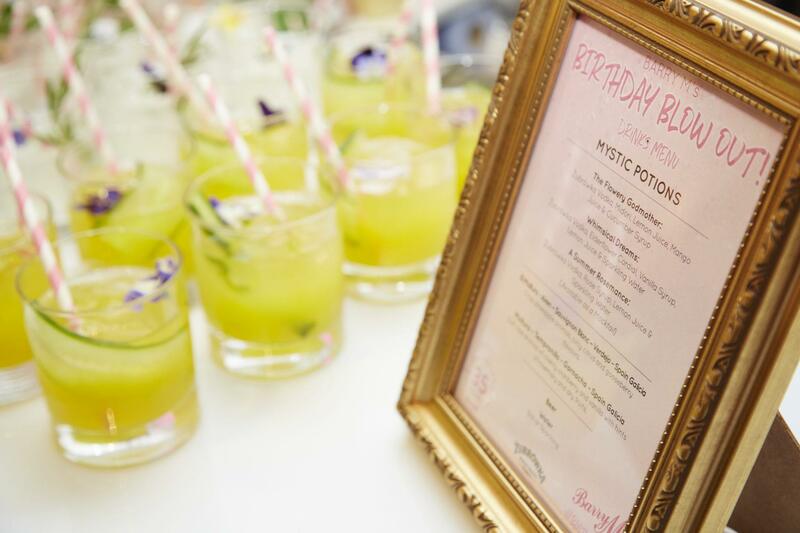 If you want to keep guests dancing all night, you’ll need to make sure they’re fully fuelled and ready to go! Guests love midnight snacks, the more creative the better. In the past we’ve served posh bacon sarnies, fancy festive food and feasts of sweets and puddings in the early hours. 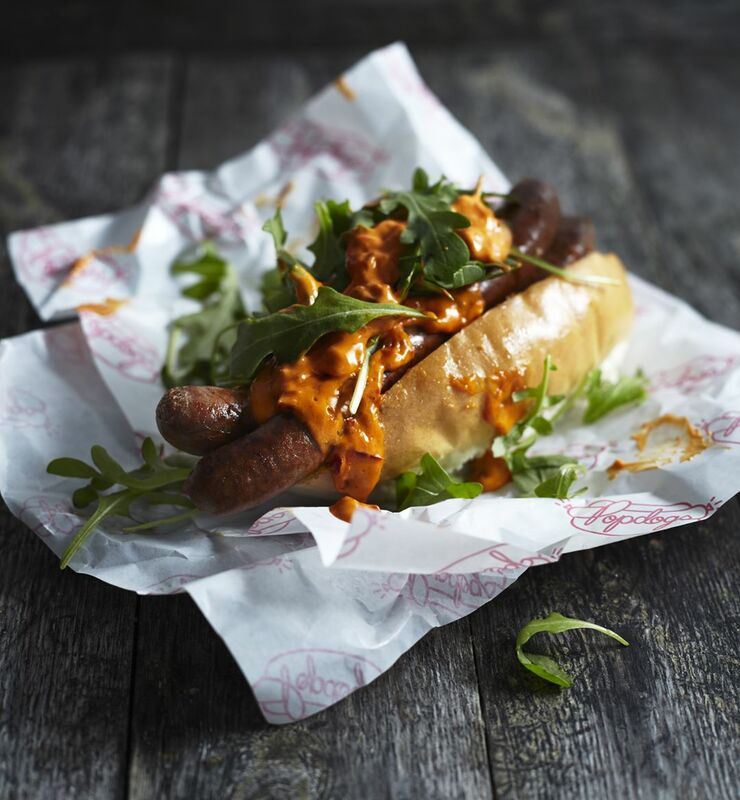 For a fun alternative, we could bring in one of feast.it’s 200 sensational street food vendors and add a little theatre to the end of the night. 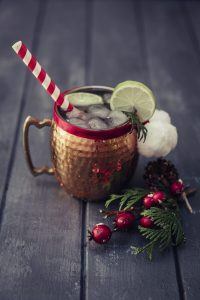 Christmas cocktails are always a winner, but you could put a few twists on classic cocktails to tie them into your Christmas theme. 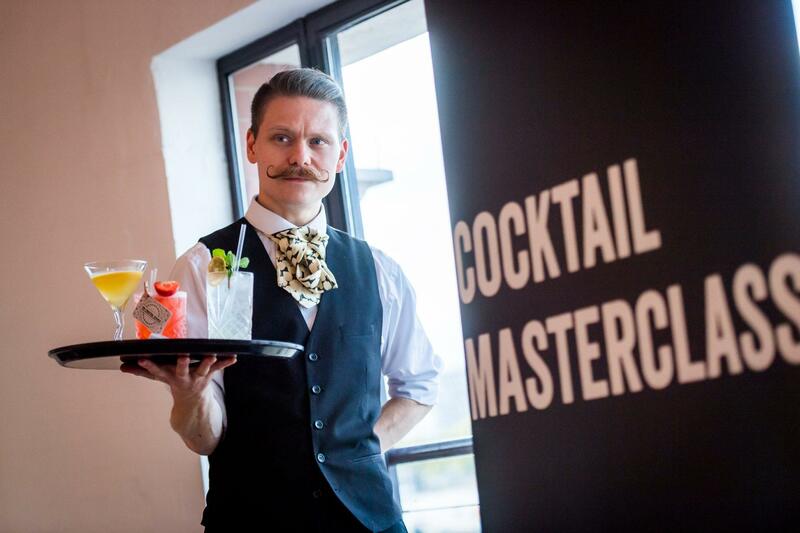 You could even tailor the cocktail names to match your company, or the teams who’ll be in attendance. Venues with breathtaking views are always popular choices at Christmas, when the sights of the capital lit up by night make a magical backdrop for entertaining. 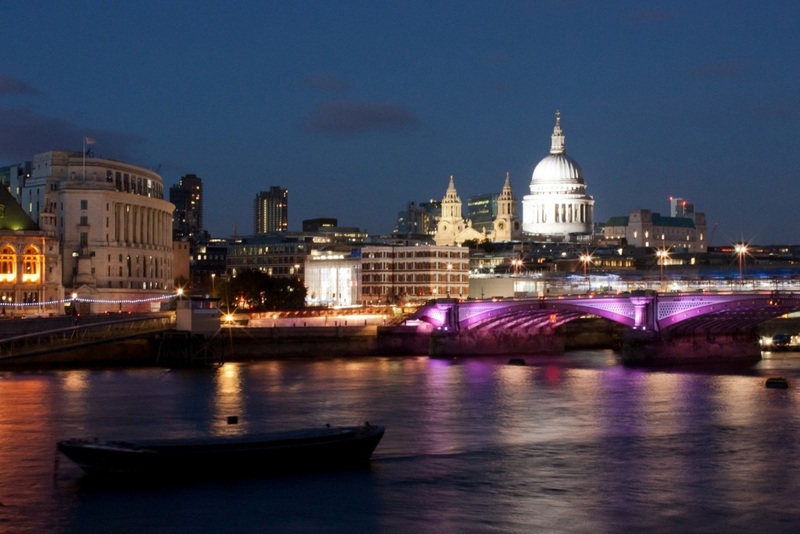 Choose one of our Thames-side venues or a venue high above the streets of London for a beautiful festive backdrop. Need help planning your Christmas party? Get in touch with our team today!